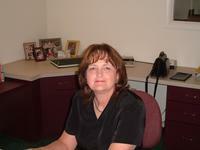 Donna is a native of Fannin County, graduating from Sam Rayburn High School. Donna and her husband Carl have three children and eight grandchildren. Dustin lives in Melissa, TX, he is employed as project manager for Benchmark Enviromental. Kara and husband Phillip Mathis live in Telephone, TX. Kylie and husband Jerod Bingham live in Telephone, Texas. Kylie is employed as a Registered Nurse at Baylor Frisco and Jerod is employed at Sam Rayburn ISD. Donna and Carl live in the Telephone area and are members of Elwood Baptist Church. 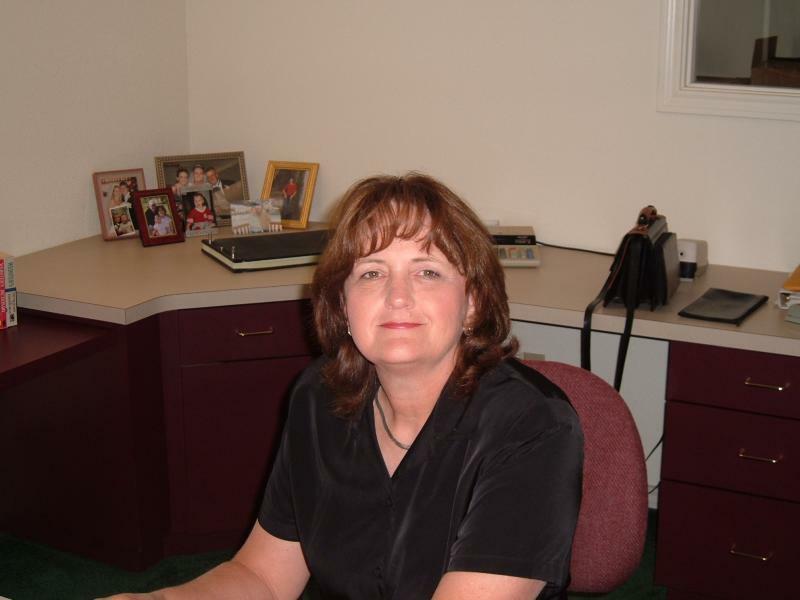 Donna has served with the Fannin Baptist Association as the Adminstrative & Ministry Assistant since 1999.